Serving Las Vegas, NM for 20 years! 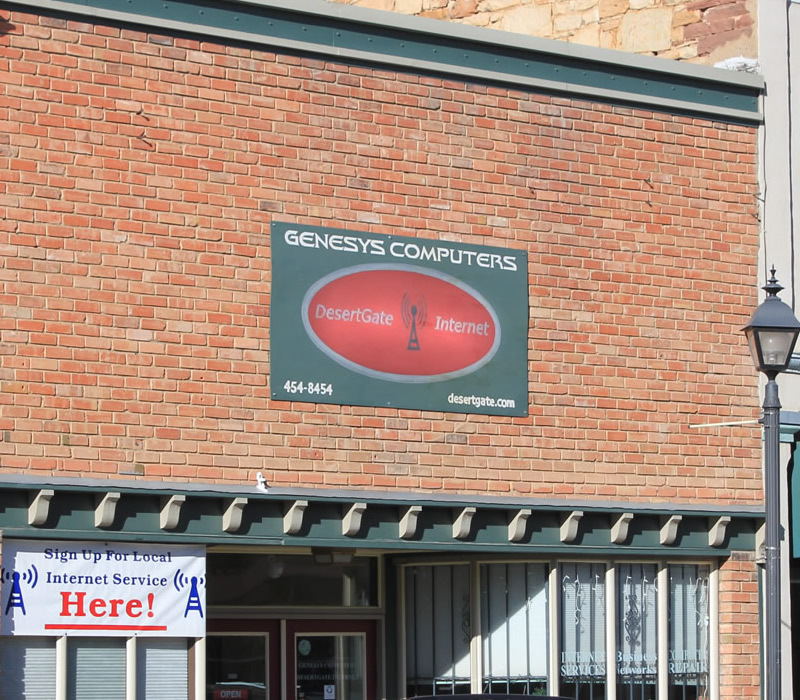 Genesys Computers is your Local computer solution! From Home to Business Enterprise. Our team will install the most efficient networking solution for your needs. Since 1995, Genesys Computer Sales® (GCS) has worked hard to become Las Vegas’ most trusted and experienced local resource for custom-built computers and small business development. Experienced consultants can help you make logical, affordable decisions to improve productivity in small businesses, schools, or state agencies.